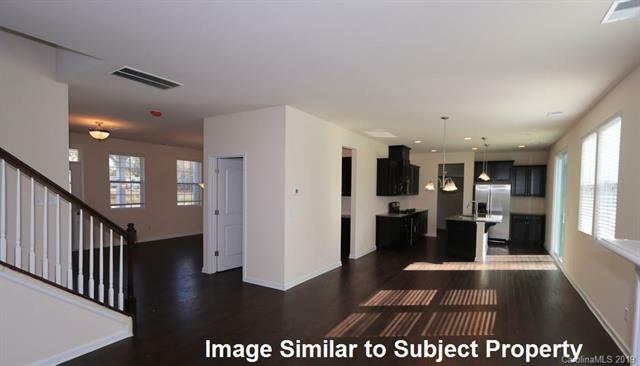 15225 Red Canoe Way #19, Charlotte, NC 28278 (#3465570) :: Robert Greene Real Estate, Inc. 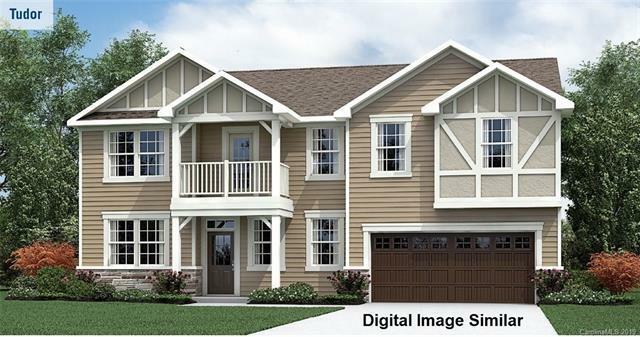 The Reese Tudor floor plan featuring 2,787 SF, 2-Car Garage, 4 bedrooms and 2.5 bathrooms. Huge loft area perfect for entertaining. Open floor plan. Gathering room with gas fireplace opens to breakfast and kitchen area. 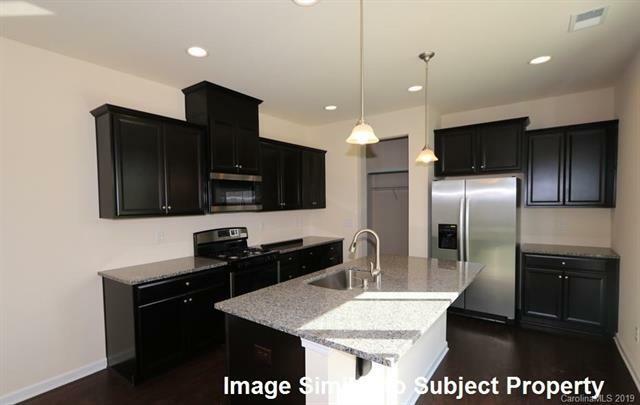 Hardwood flooring, stainless steel appliances, pendant can lights and tile baths. January move in. Sought after Palisades area near Lake Wylie. Future community pool with cabana open for Spring 2019. Offered by Mattamy Carolina Corporation. Copyright 2019 Carolina Multiple Listing Services. All rights reserved.